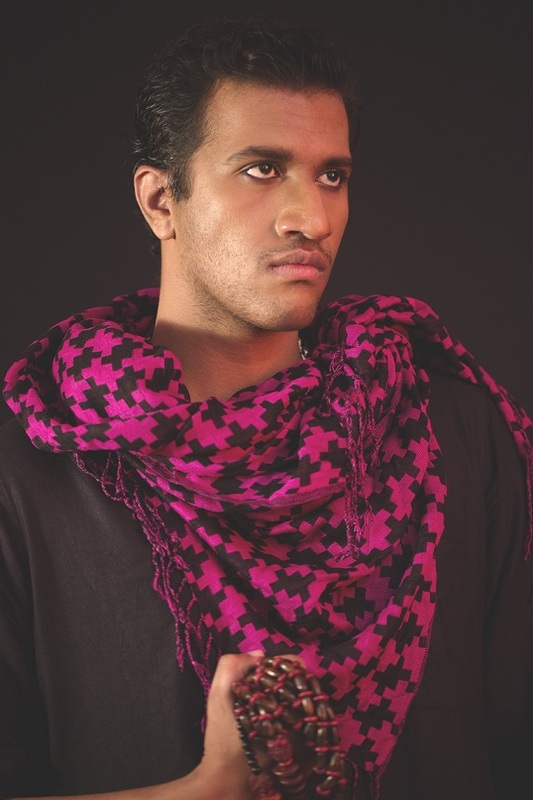 In a country that only recently decriminalised the archaic section 377, the story of Alex Mathew’s preparation for his first drag performance feels like a small victory, since it was his mother who presented him with his first sari. 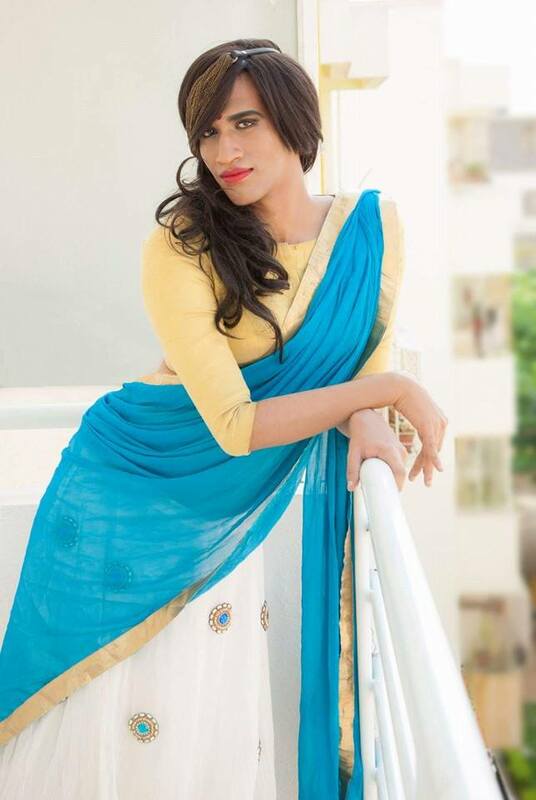 Though she secretly hoped her son’s curiosity would be satiated with one act, what she didn’t know was that drag would go on to change Mathew’s life, transforming him into Mayamma/Maya the Drag queen. Ask Maya why she chose this rustic name for herself instead of something more flamboyant and she sagely reveals that she came across the term during her search for an appropriate stage persona. Maya translates into magic/illusion in English and amma is mother in Malayalam. An amalgamation of the two words led to the birth of Mayamma — the Mother of Illusions. 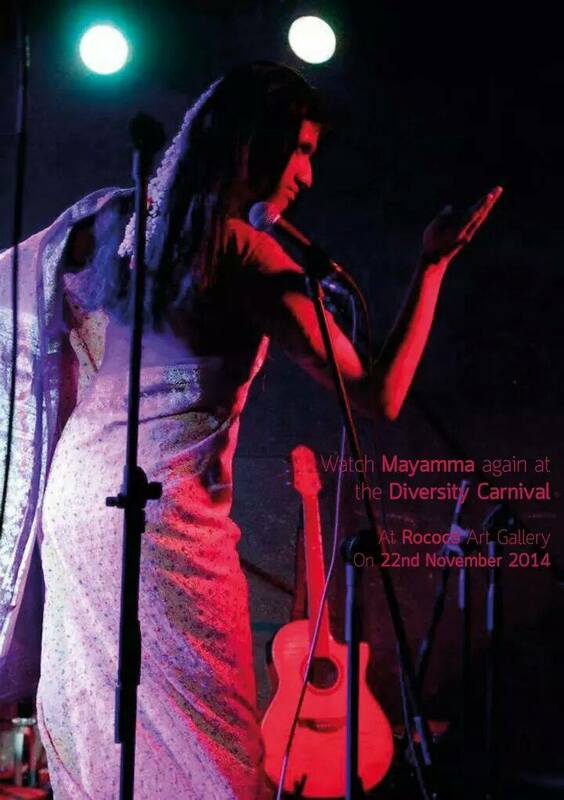 A Malayali drag queen who performs parodies of well-known songs, giving them her own twist, Maya’s rendition of Lady Marmalade as Lady Mayamma has grown to become quite the hit with patrons. 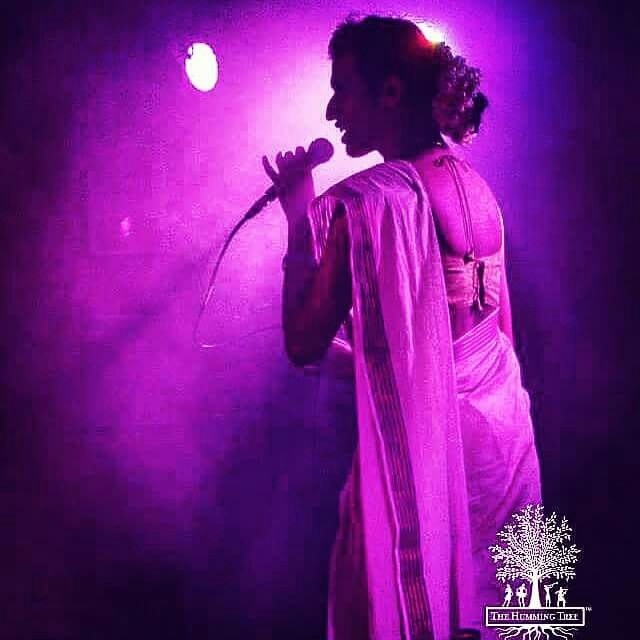 “Before section 377 was scrapped, people came with their own prejudices and would tell me that I was crass and undignified and that I would never be able to perform at a nightclub. There were many misconceptions about us that were floating around — that we were prostitutes who were out to solicit customers, that we were mentally retarded, that we were crossdressers on the way to becoming trans people. Read Part 2 with Veronique here.